If you are from the Twin Cities, you probably have heard about the contest 101.3 KDWB is promoting; Frozen Fiancés! 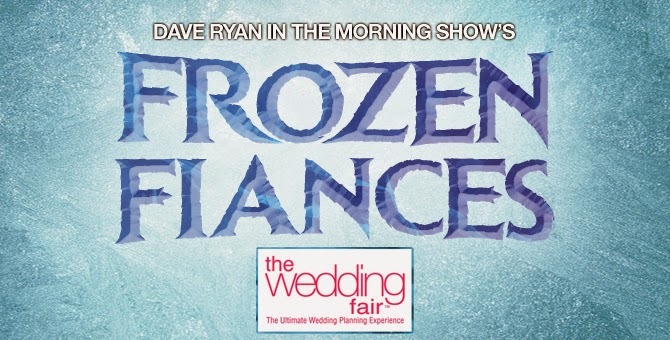 The Dave Ryan in the Morning Show is looking for fearless engaged couples who can brave the winter in their swimsuits! That’s right! Swim suits….outside…in January…in the snow…in Minnesota. Couples who are getting married this year are to submit photos of themselves wearing summer-type clothing (shorts, sandals, bikinis, etc.) out in the cold/snow for a chance to win $1,000 courtesy of The Wedding Fair. The entry with the most votes wins! So, what does this have to do with Honeybee Photography? One Hastings couple asked me to photograph their Frozen Fiancé session. FUN – Yes Please! We ventured out to the Prescott, Wisconsin beach. It was 7 degrees, but Samantha and Tim were brave crazy enough to strip down to their beachwear, hike through the “sand” and enjoy their day at the beach! If I were them, I would have been dreaming about Mexico! Enjoy their photos and please vote for Sam & Tim!